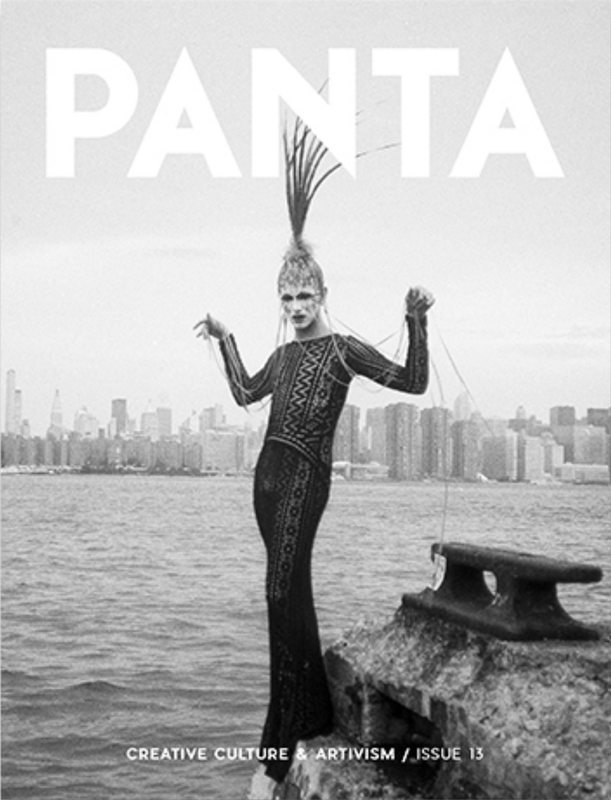 PANTA is an independent magazine that celebrates creative culture around the world. 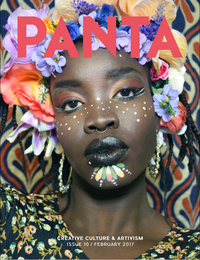 It features the work of emerging artists and writers and focuses on artistic and cultural initiatives that have the power to take on social, cultural and environmental issues.  Art is for everyone, but often limited to an elite in the spaces of galleries, museums, theatres and concert halls. PANTA’s mission is to break this ideology and create a platform to support projects by creative talents who use their craft – be it street art, photography, design, illustration, writing, music, performance, architecture and other creative vocations – to try to make a positive impact on society. 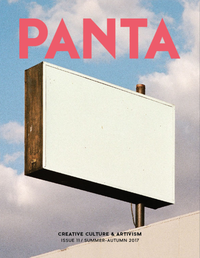 PANTA is a sum of concepts that can build, if not a better, then at least a more conscious and fairer art world for everyone.